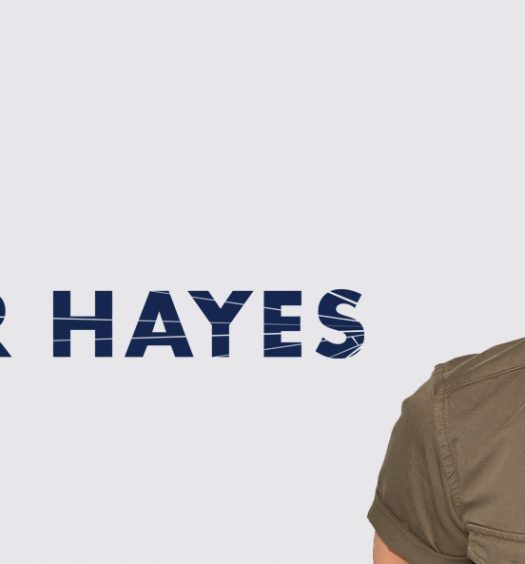 In her latest podcast Jana Martin sat down to chat with Hunter Hayes about his weirdest gig, what he would change about the music industry, and the path to getting his pilot's license. 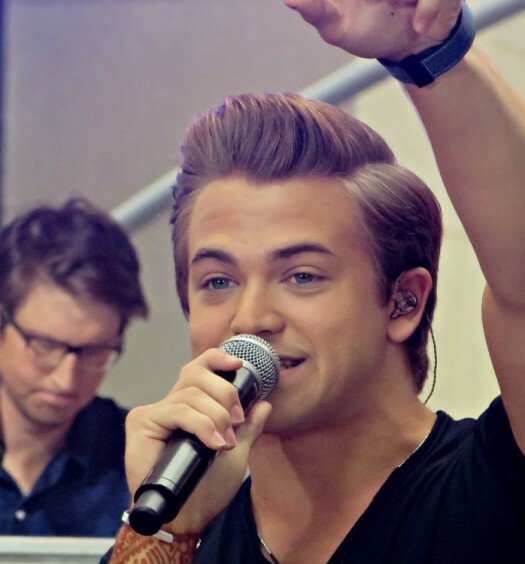 Hunter Hayes writes 150 to 200 songs per album he releases. His exceptional work ethic and interested personality make this episode one of my favorites. Our conversation made me think about music rights, laws and what is being done to ensure that content creators are able to continue to make a living in the industry. Find more about the Music Modernization Act on the Recording Industry Association of America’s website here. Also, watch part one of Pictures below! If you’re in Nashville, you can get tickets for the movie premiere on February 14th here! Click here to download or subscribe via iTunes, Spotify & Stitcher.